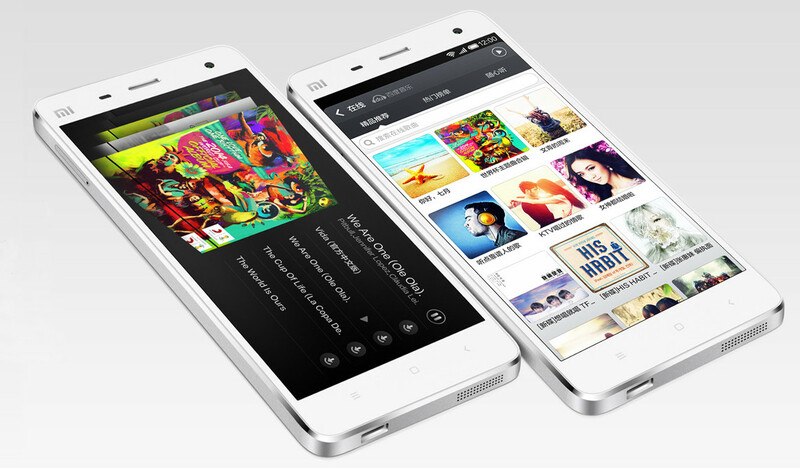 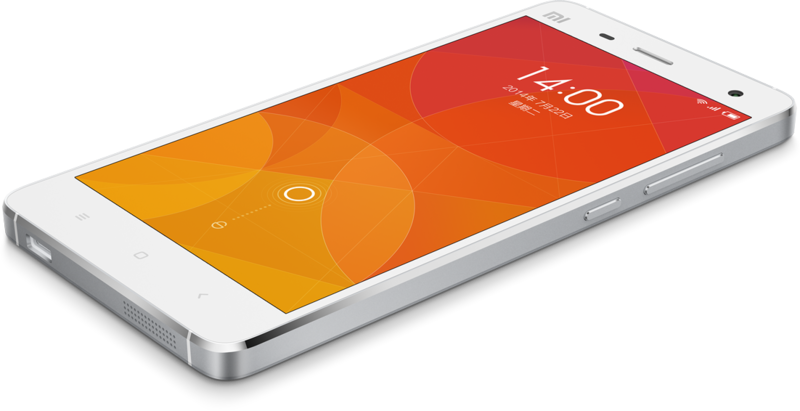 Prior to its launch, the Xiaomi Mi 4 had its fair share of internet hype. 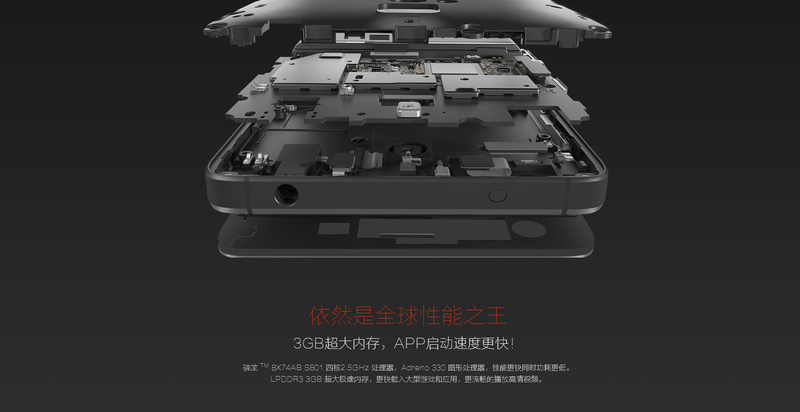 Starting from renders of the device, to its specifications being leaked, almost the entire device was covered beforehand. 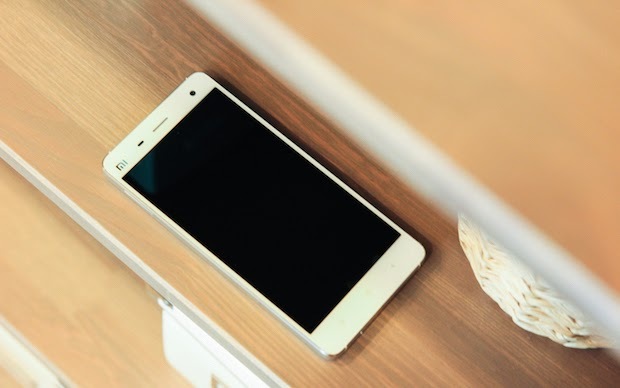 This was topped up by the company’s top management itself adding fuel to the fire by making clarifications regarding its build. 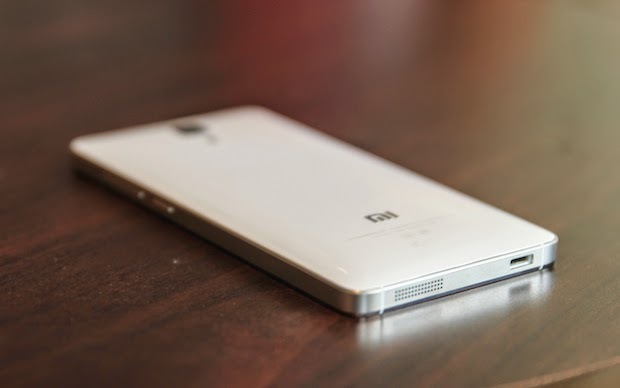 Well the wait is finally over. 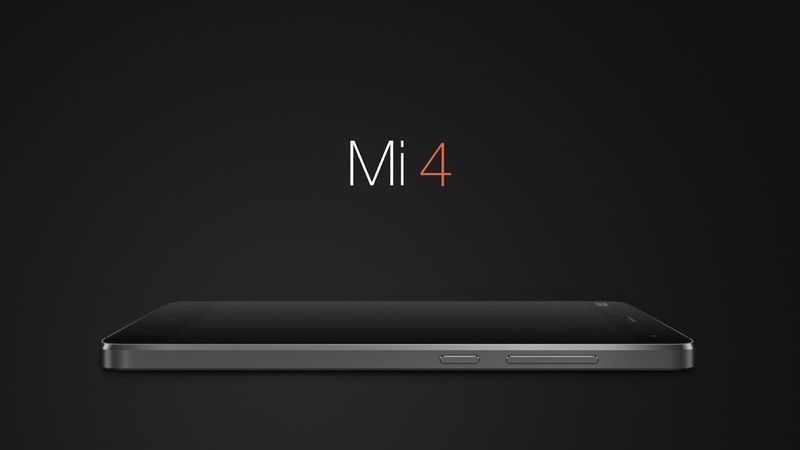 The Xiaomi Mi 4 is finally here after being launched today at the company’s launch event in Beijing. 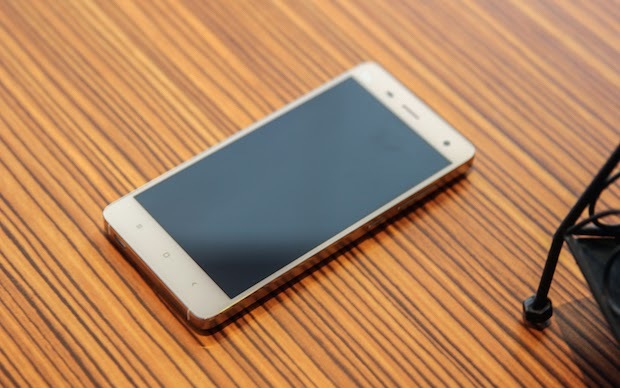 In addition to the launch of the flagship smartphone, the company also posted posted official renders and hands on pictures of the device for the press. 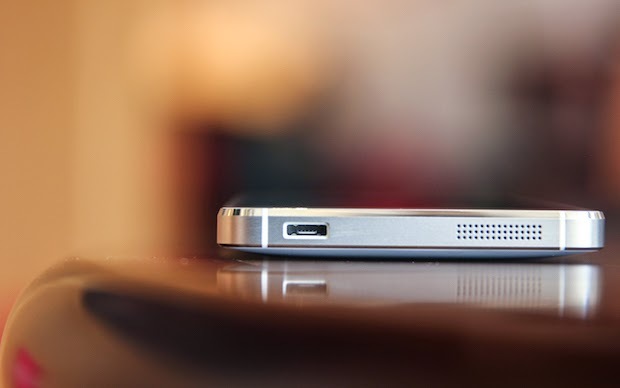 These cover the device in its entirety and every angle of it. 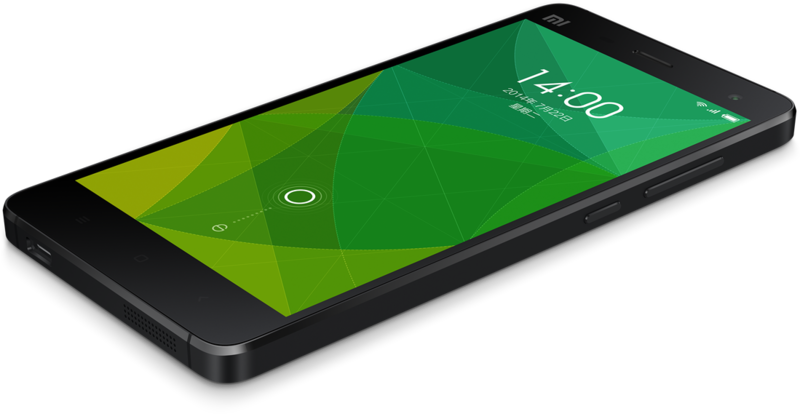 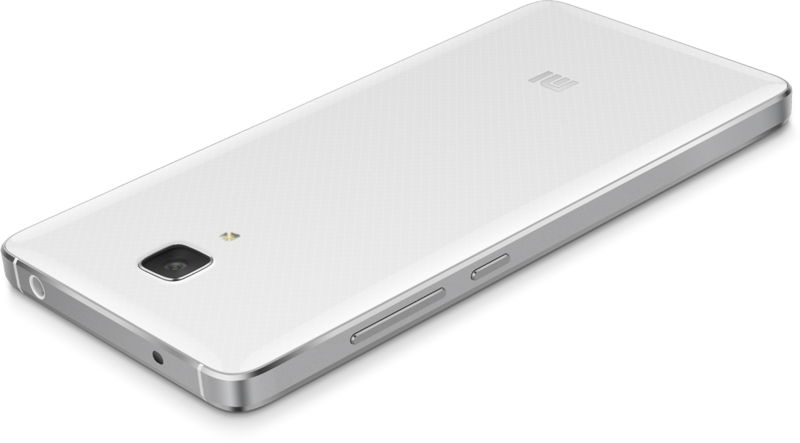 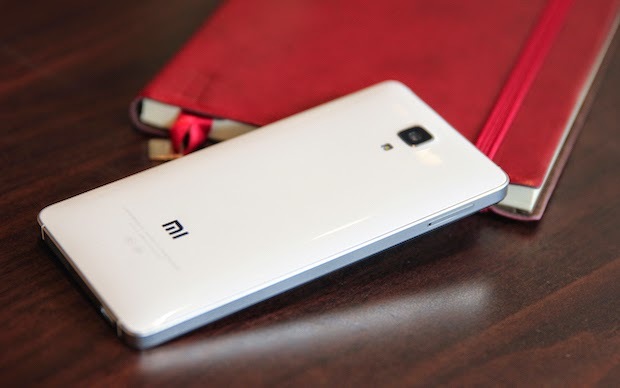 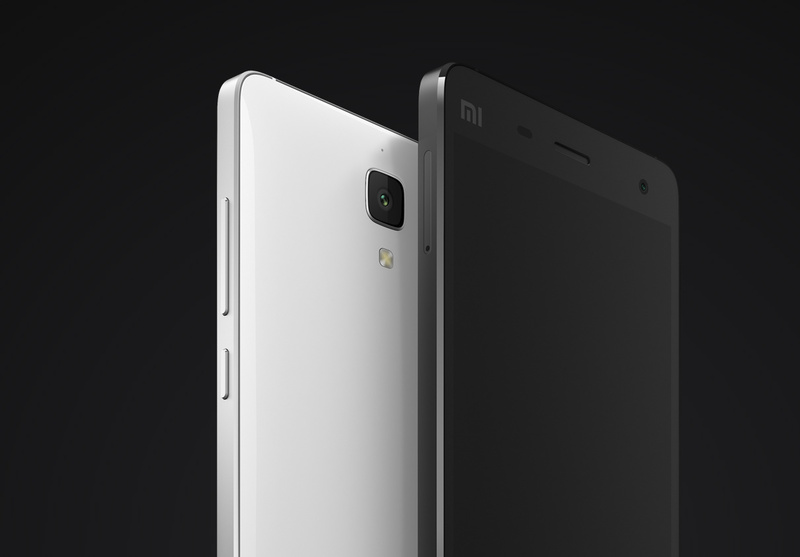 We must say, the Xiaomi Mi 4 does seem to get several things right design-wise. 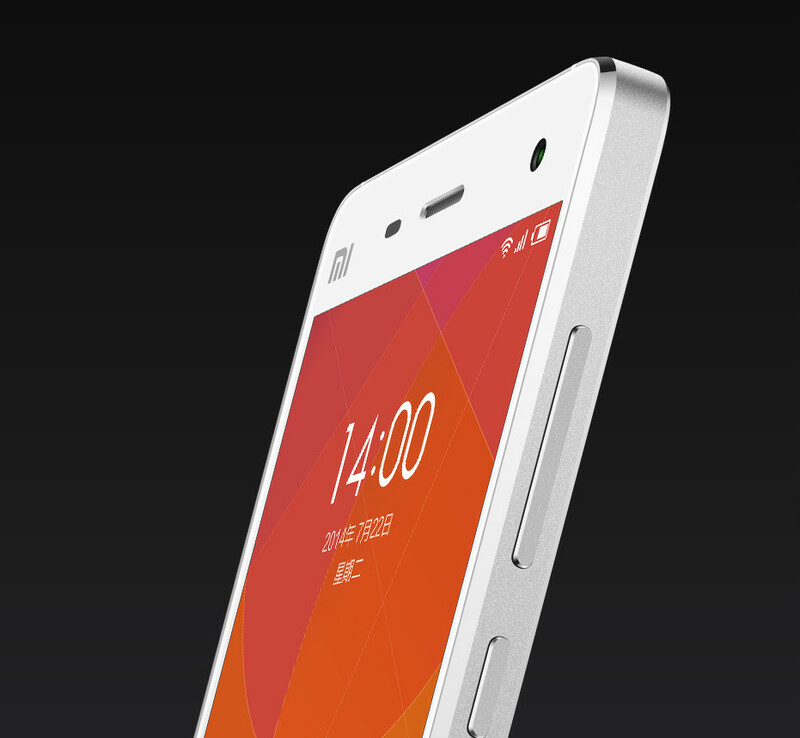 The metal sides and the chamfered edges of the Xiaomi Mi 4 give a very different look from present devices. 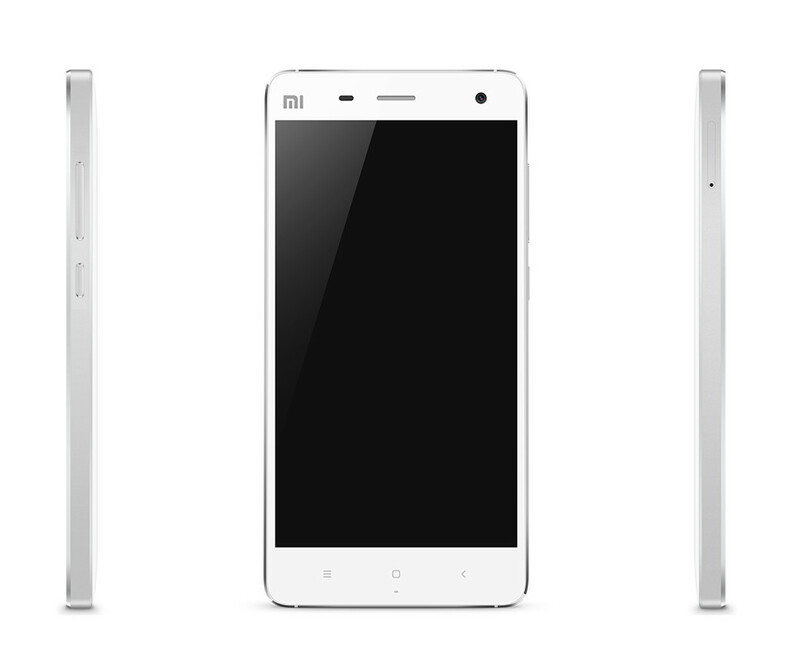 In addition, the sleek metal design of the body doesn’t look bad at all. 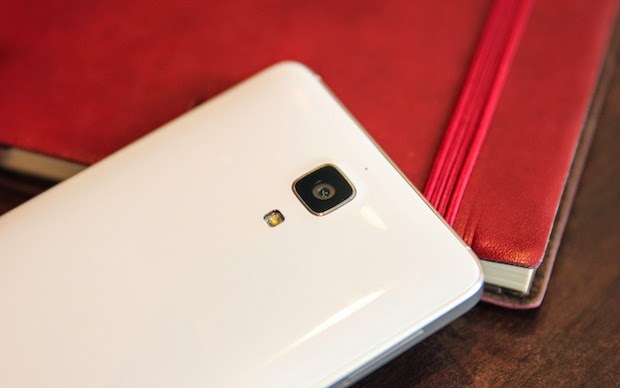 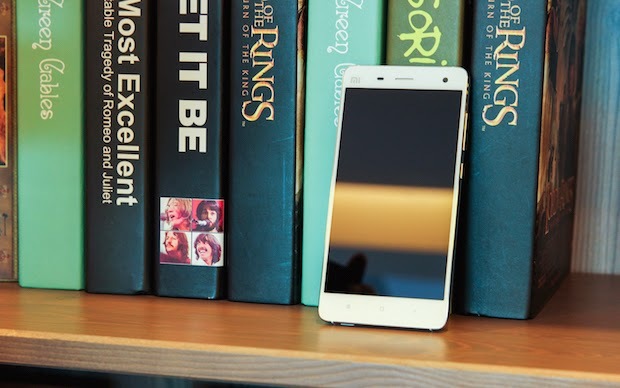 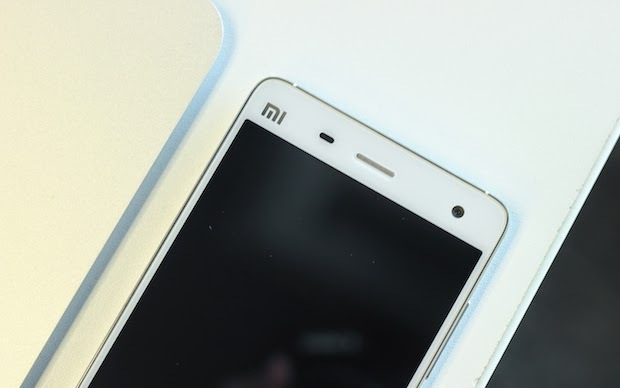 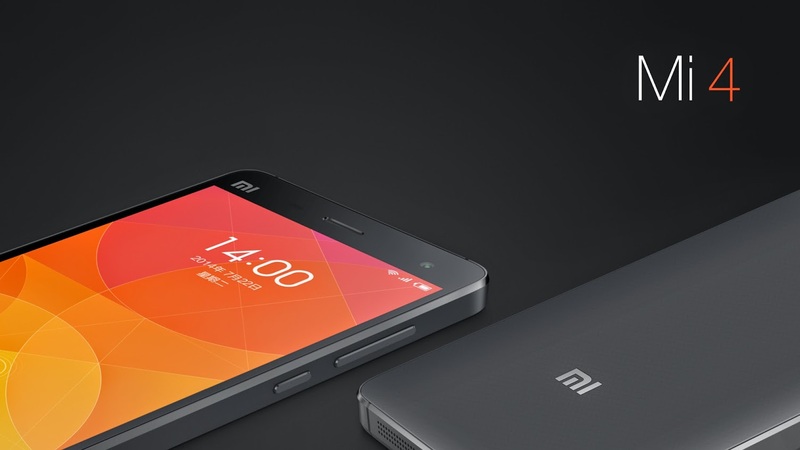 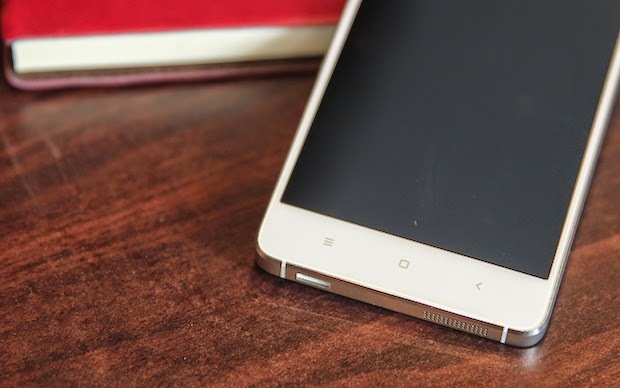 Seems like hype isn’t the only thing the Xiaomi Mi 4 got right. 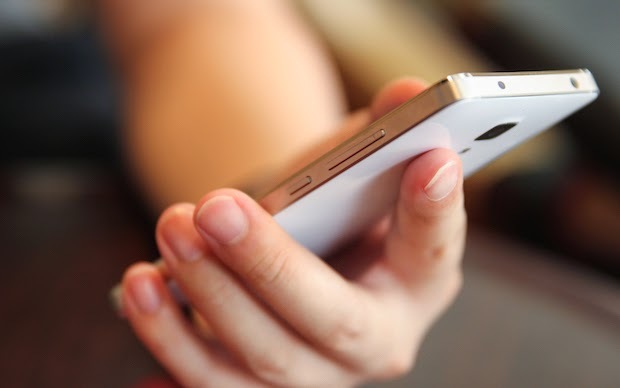 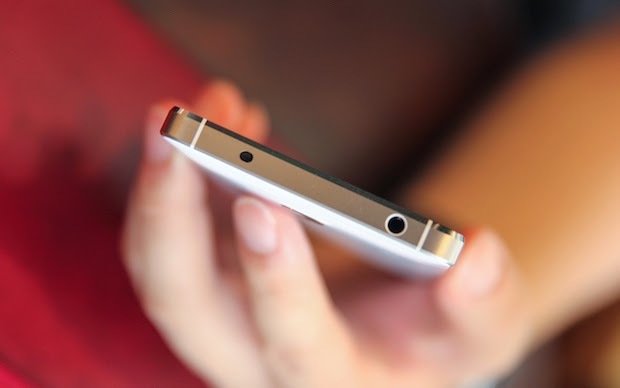 The smartphone also seems to be surprisingly easy for single-handed use. 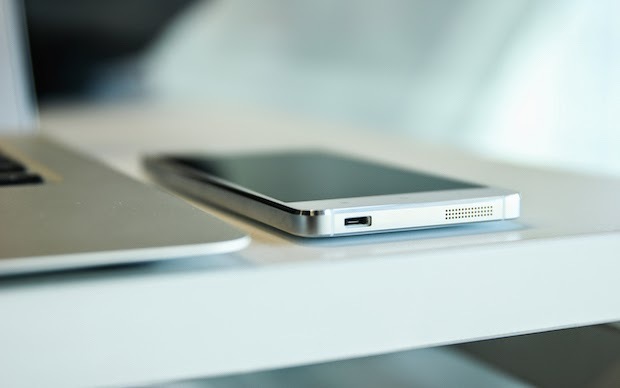 A leaf borrowed from Apple’s book we’d say, but one the iPhone 6 seems to be ditching altogether. 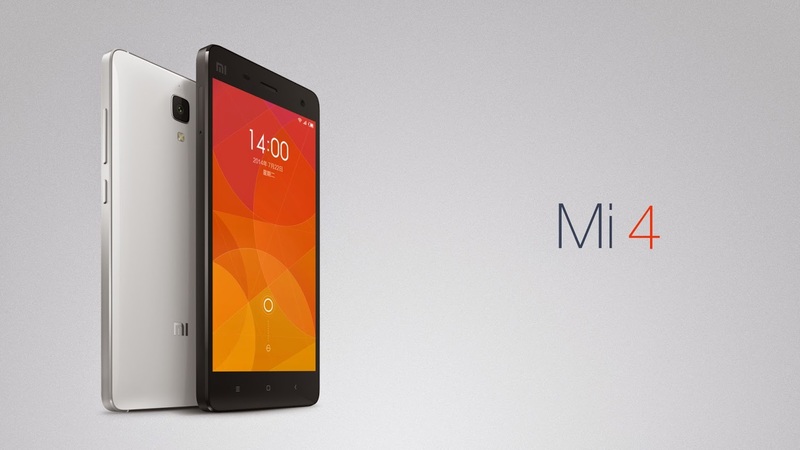 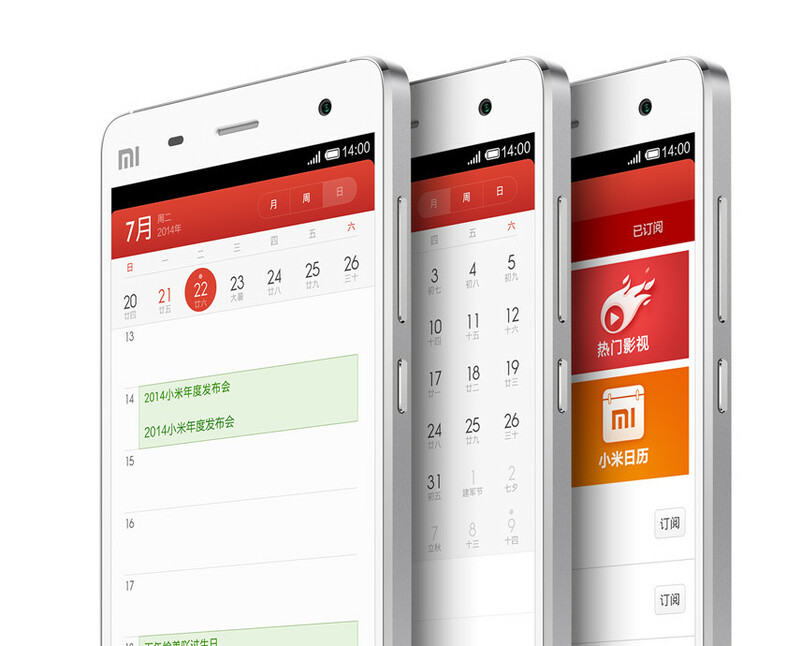 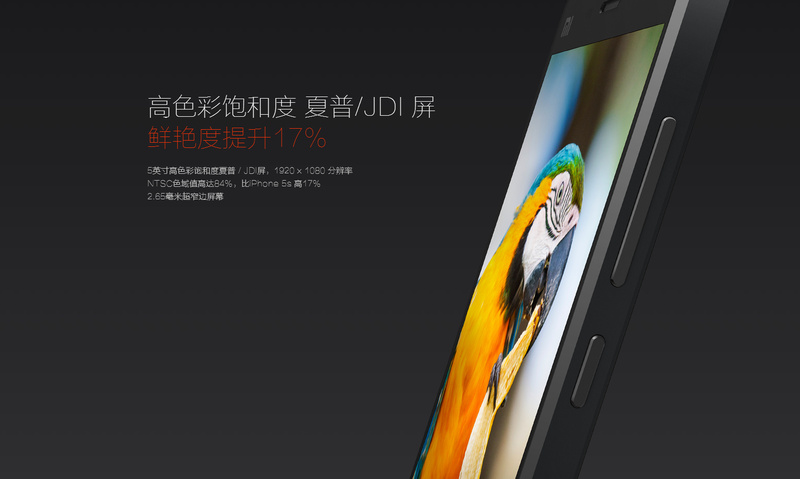 But that’s not all the Xiaomi Mi 4 is offering. 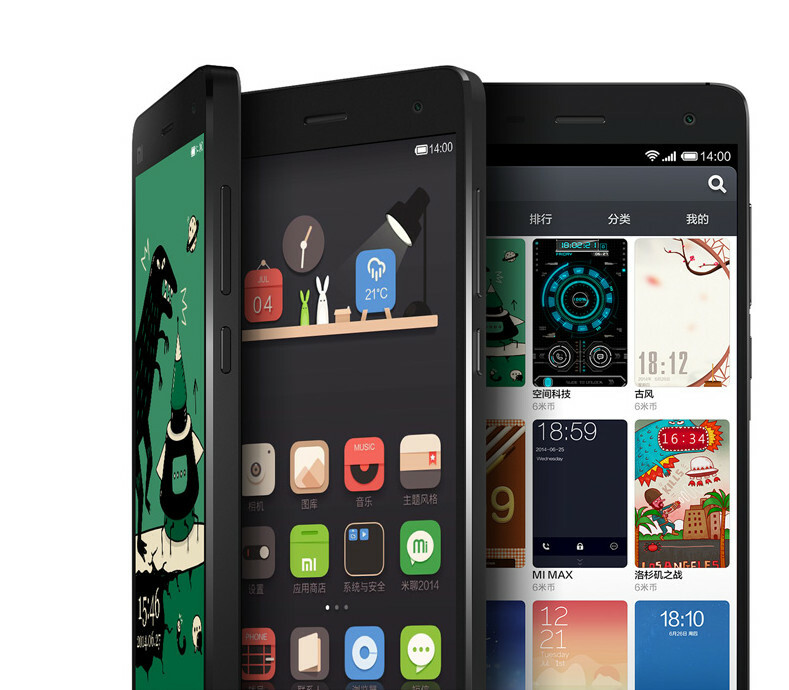 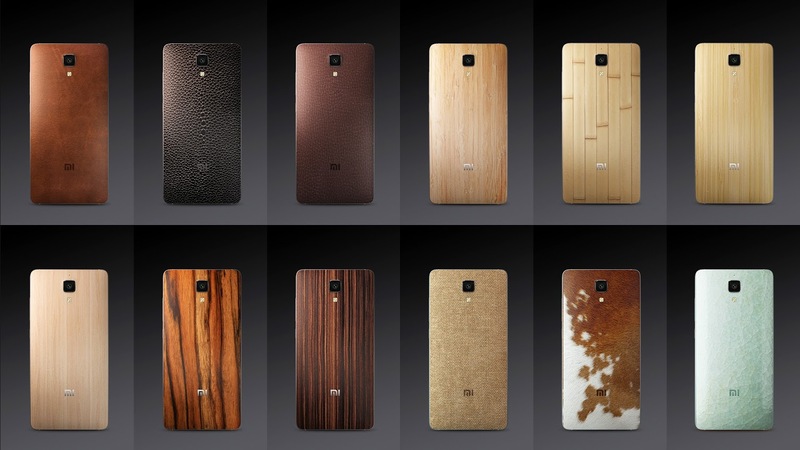 The phone is also offering a plethora of customizable MIUI skin options. 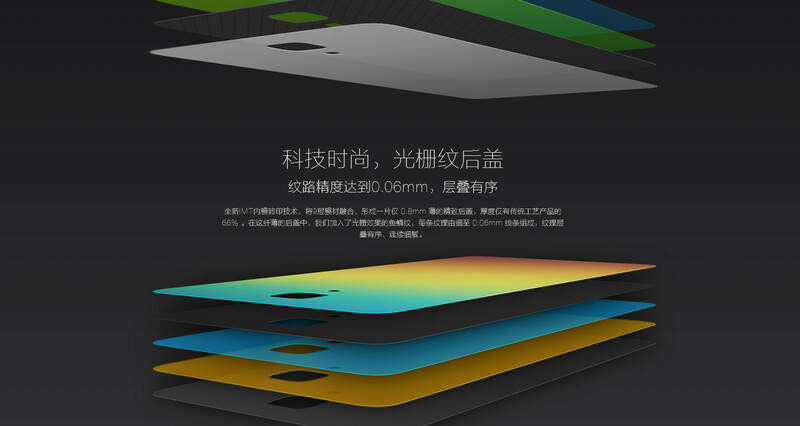 These have also been included in the pictures released by Xiaomi. 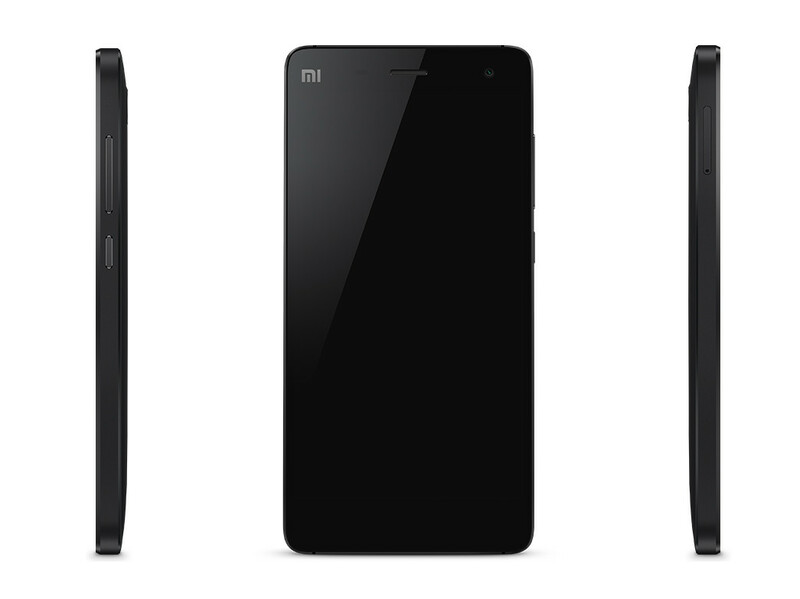 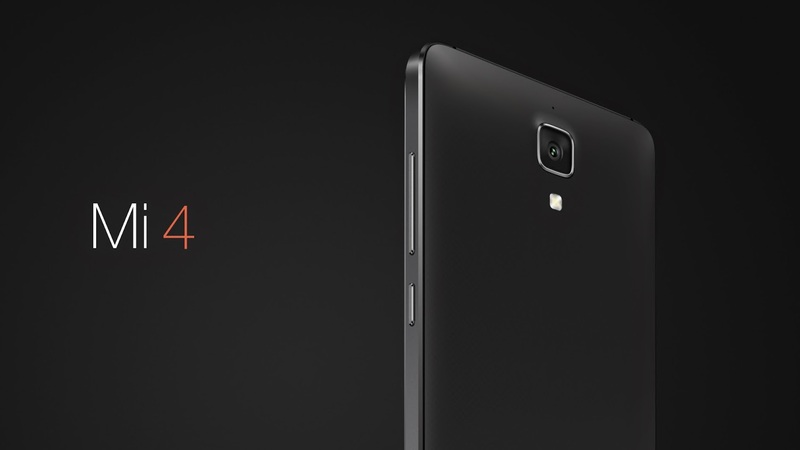 So without any further delay, Ladies and Gentlemen, the Xiaomi Mi 4.